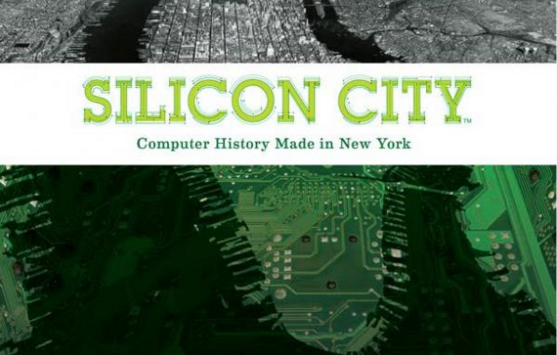 Join us for a panel on the exhibit Silicon City: Computer History made in New York. This program will begin with a self guided tour of the Silicon City exhibit, followed by a panel discussing the exhibit from both a curatorial and an archival lens, ending with networking and light refreshments. The self guided tour will begin promptly at 5:30pm and the event will finish at 7:30pm. Online Registration Required. Please register no later than midnight on Wednesday, February 10th. Please note that you MUST pay in advance online in order to attend this program. (You DO NOT need to have or create a PayPal account to pay online). If you have any questions or concerns regarding payment, please email programming@nycarchivists.org. A.R.T. graciously thanks the New York Historical Society for hosting this event!